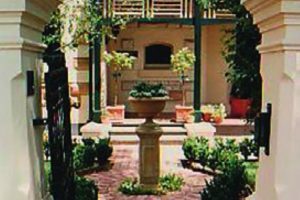 Stroll along North Terrace, Adelaide’s culture boulevard and visit the Art Gallery of South Australia, the SA Museum or State Library. Explore the Adelaide Central Market, with over 80 stalls, cafés and eateries. 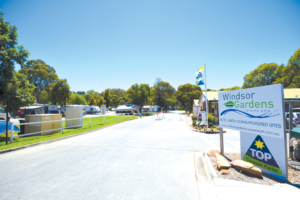 Take the tram to Glenelg beach or enjoy a picnic on the banks of the River Torrens. 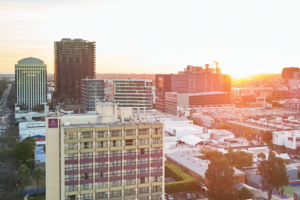 ADELAIDE is an energetic city that will delight, feed and entertain you. 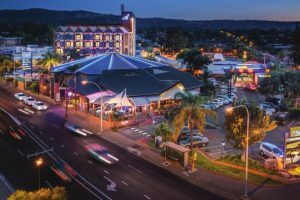 With a packed program of sporting events, art and cultural festivals, an exciting food scene and an insurgence of groovy small bars, staying in Adelaide means you will always be close to the action. 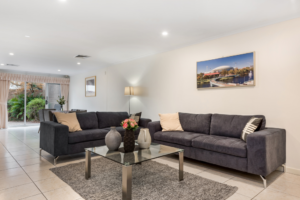 Most of the city’s hotels are within easy walking distance of Adelaide’s main attractions and landmarks, but you’ll also find quality accommodation dotted all around. 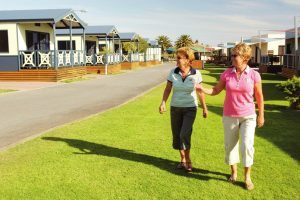 If you like being near the ocean, beachside suburbs with pristine beaches are only 20 minutes away by car or tram. 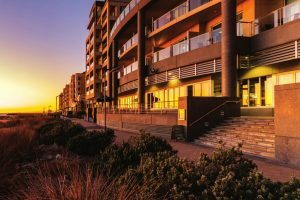 Whether you’re looking for a glamorous new hotel, a chic boutique property or a family-friendly caravan park, Adelaide has all the bases covered. 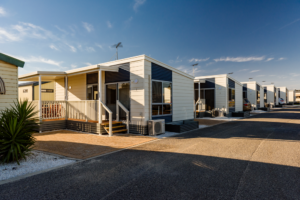 No matter what your budget, there is a wide range of accommodation to meet your needs.